This Italian rich Nubuck leather captures the essence of the luxury of touch. 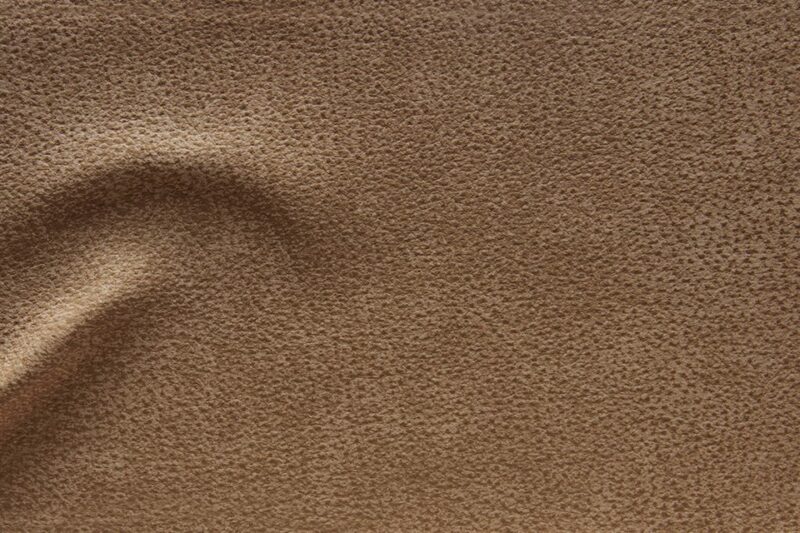 Tanned on fine European hides, soft velvety hand exudes subtle sophistication and elegance. Catania has moderate degree of protection but will show signs of use.